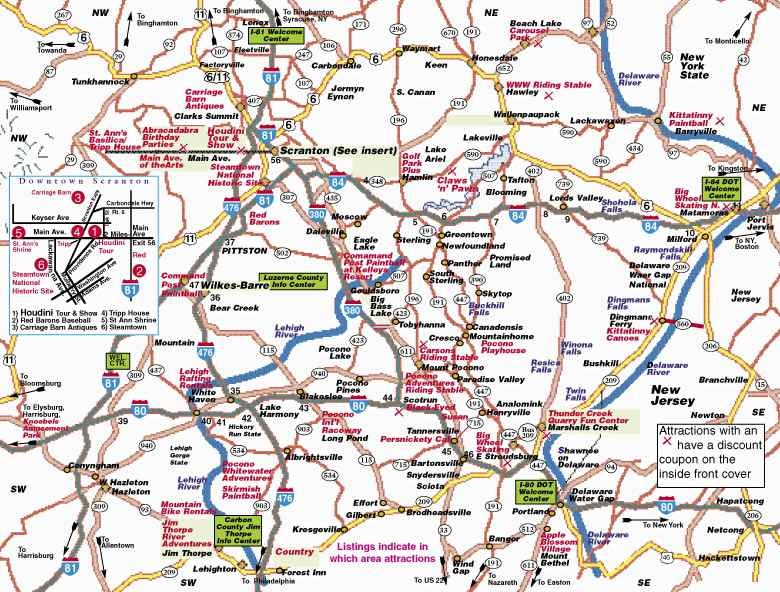 Pocono Mountains - NE PA We cover over eleven Counties. Poconos/NE PA Resorts, Hotels, Motels, Lodging Guide & Group Tour Planner. Hotels that accept pets. Reserve now on-line. 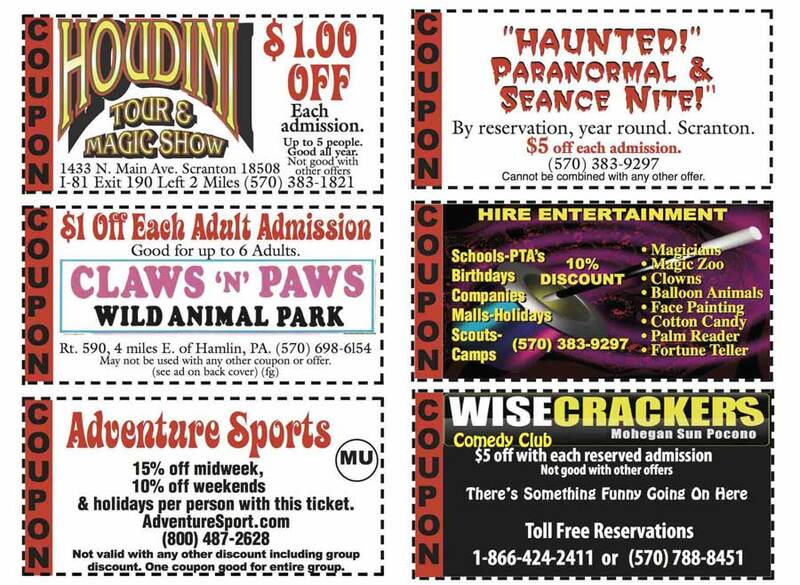 To reserve full service Poconos and Pocono Mountains RESORTS ON-LINE at discounts and best current prices click here! © by PoconoHotels.com.No part of any of this document may be reproduced in any form, without written permission. The graphics have been retouched,computer enhanced and resized by the authors. by MagicUSA. No part of any of this document may be reproduced in any form, without written permission. The graphics have been retouched, computer enhanced and resized by the authors.